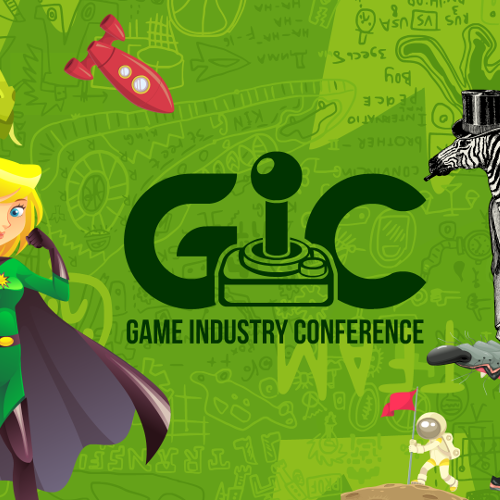 The Game Industry Conference takes place alongside the Poznan Game Arena, one of the most important and largest game expos in Europe. Over 71 000 visitors enjoy the show by testing games and hardware from more than 130 expositors. The two events are the best place to meet most of the people from the Polish Game Industry. There are already more than 400 studios and 5 000 people working in games development in Poland. And if you include all the additional services, such as outsourcing, Q&A, localization, publishing and distribution, this number will surely double in its size. The GIC offers the best B2B opportunities to reach industry professionals from Poland and most of the Central and Eastern Europe. The B2B exhibition zone, although located in the proximity of the B2C area of the PGA Expo tradeshow, is separated and offers an excellent environment for meeting developers and business partners. A professionally organized meeting area with a Pitch and Match meeting system allows for well-organized sessions with just the proper business partners you are looking for. It also hosts the Japan+Eastern Europe Networking Event. The Business Lounge offers a place to sit down and chill out or to have a casual conversation. It also serves meals during lunch hours and coffee, soft drinks and snacks non-stop. Finally, the networking events planned for each evening are designed to include space to sit and talk as well as to taste Polish foods and drinks.